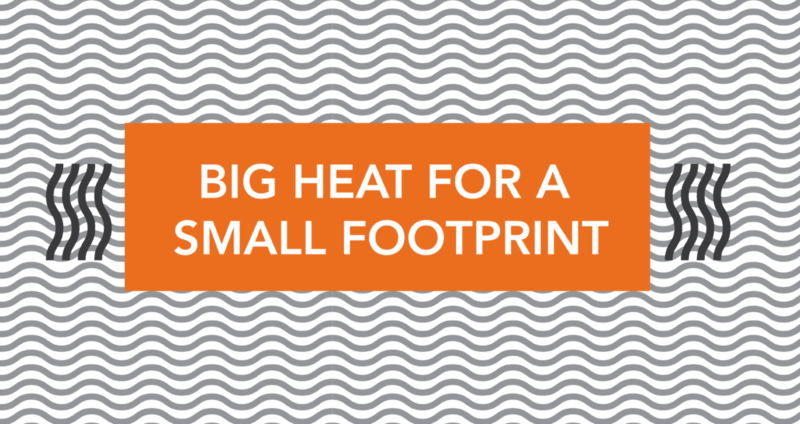 Join us Saturday, November 10, 2018 from 11:00 AM – 12:30 PM at the Second Use SODO Store for a discussion of innovative and efficient heating solutions for small and multi-use spaces that tread lightly on the planet! We will look at backyard cottages, ADUs, additions, and whole homes. 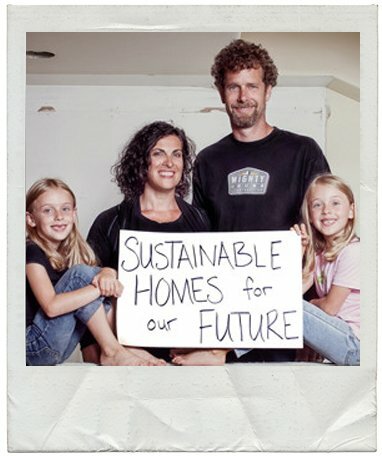 Join Doug Elfline of Mighty House Construction at Second Use Seattle to discover how to bring your salvage project to life with finishings including trim, surfaces, hardware and beyond. Join Doug Elfline of Mighty House Construction and Second Use Building Materials for a free education session on working with salvaged windows. 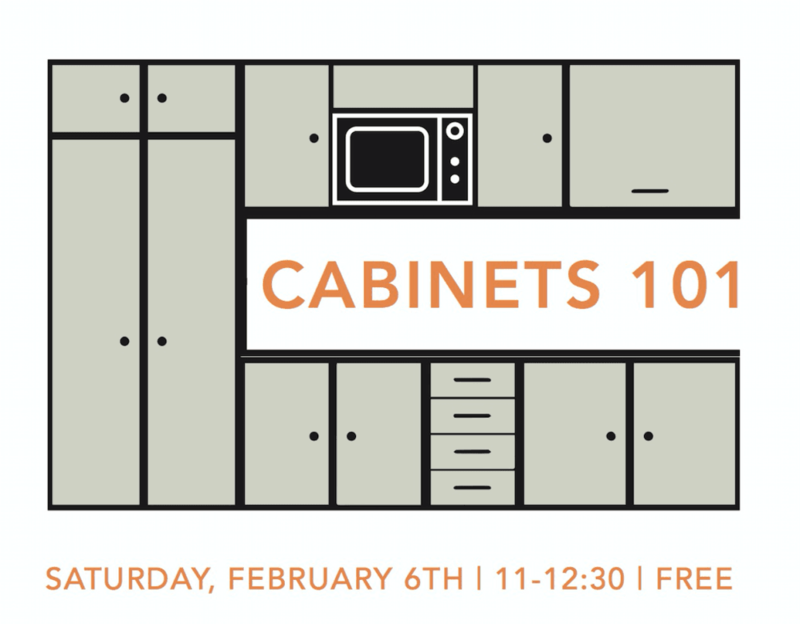 Join Doug Elfline of Mighty House Construction on Saturday, February 6th at Second Use Building Materials to gain an understanding of how to shop for salvaged cabinets, prevent common installation mistakes, identify the different types and parts of cabinets, and determine what type of cabinets are the best fit for your project. Join us Saturday, October 17th for a free Tile 101 Workshop from 11:-12:30 at our SODO store. Learn the best practices for working with tile, from choosing the best tile for your space, to handling tricky spots. Awww, our friends at Mighty House Construction were named Contractor of the Month back in 2010. So glad these guys are still changing the world one home at a a time, and now providing our customers with excellent free salvage workshops!